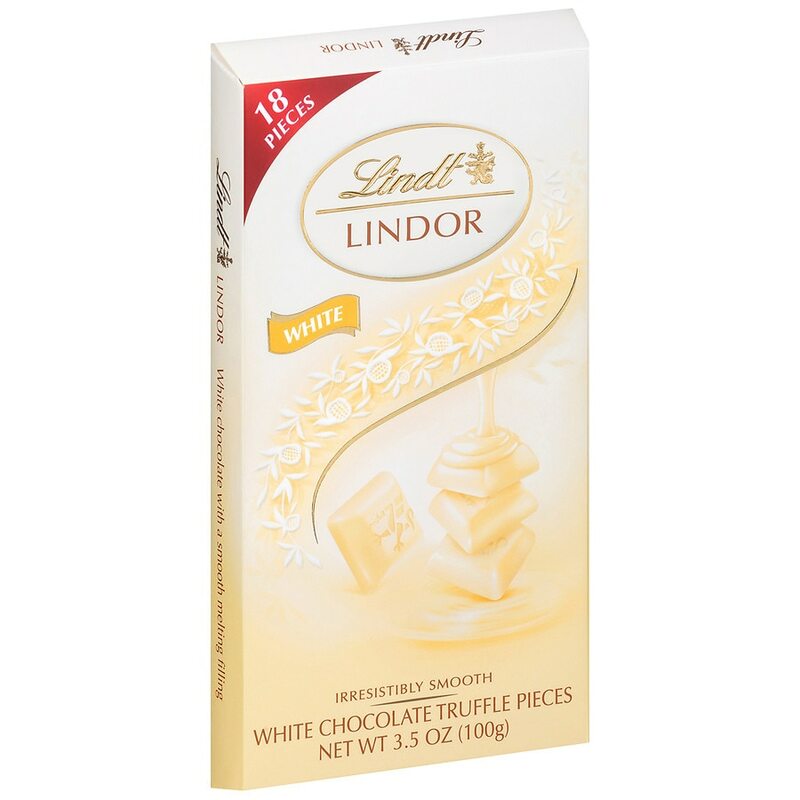 A delicate white chocolate shell envelops a white truffle filling. Have you experienced smooth melting Lindor? When you break the chocolate shell, the smooth luscious filling starts to melt and so will you. Contains 18 pieces. Quality guarantee Keep cool (60-68°F) and dry. © Lindt & Sprungli (USA) Inc.